3.9.7.10 Equipment Rental and Revolving funds, also known as ER&R funds, are established to provide equipment rental services within a local government. They increase government efficiency by giving the government a way to allow expensive equipment and supplies to, in essence, be rented to the government's various departments. ER&R funds are internal service funds and should operate on a cost reimbursement basis (without generating a profit). Their rental equipment can include items such as computers, police and fire vehicles, heavy road equipment and specialized high voltage trucks. All counties (RCW 36.33A.010) and cities with populations over 8,000 (RCW 35.21.088) are legally required to have an ER&R fund for operating county road and city street departments. ER&R funds may be expanded to provide services to other departments including public works, utilities, fire and police. 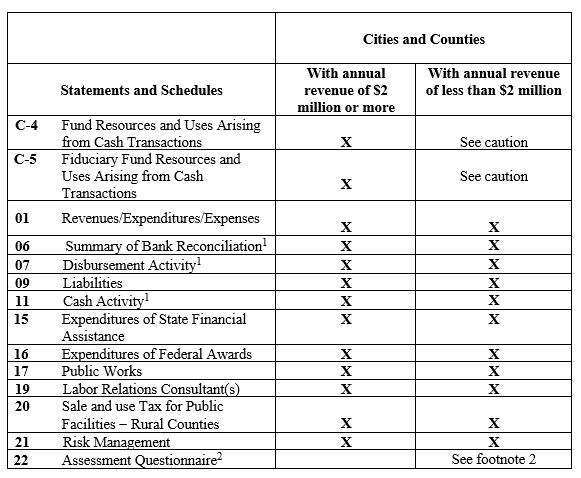 ER&R funds are created by county commissions or city councils. Counties pass a resolution and cities pass an ordinance defining the origin of the resources, purpose, and specific duties of the fund. Start-up resources usually come from an interfund transfer of cash and/or equipment. The transfer may be as a loan or a permanent transfer. 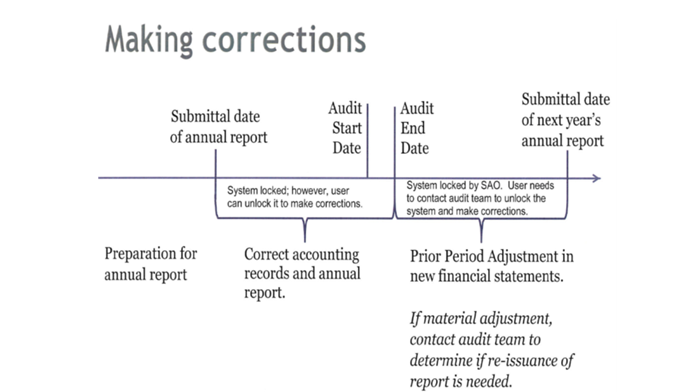 Further discussion of internal service funds and overhead cost allocations can be found in the Budgeting, Accounting and Reporting System (BARS) Manual at 3.9.6 and 3.9.5, respectively. Management of the ER&R fund is responsible for ensuring that the fund’s operation complies with what is set out in the resolution or ordinance. Goals of the ER&R program may include: setting rates that sufficiently cover the costs of operation and provide for equipment replacement; charges to departments that are equitable, fair, and reasonable; proper tracking of assets and equipment; and proper investment of reasonable and necessary reserves. The assets of ER&R funds should be tracked and inventoried as with other assets, but also for purposes of assisting management with having sufficient information to establish rates and plan for asset replacement. As such, information about historical cost, purchase date, primary user verses pooled asset, expected life, and anticipated replacement cost of the asset is important. 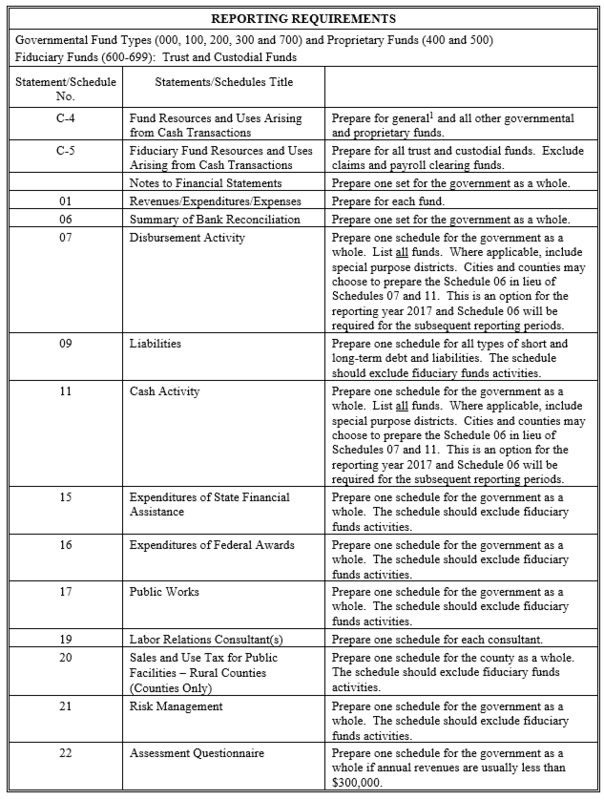 Further discussion on records that should be maintained for revenue assets can be found in BARS at 3.9.6.120 and .130. ER&R funds should charge fees for all services, staff, facilities or equipment in a manner that is consistent and equitable to all participating funds or departments. ER&R funds, as with other internal service funds, are collected for a specific purpose. The ER&R funds should be segregated, tracked and used for their intended purpose or returned to the originating funds in an equitable manner if they are no longer needed. The fund balance of the ER&R fund should reflect a level that is anticipated to assure continued operation of the fund. Management policies should support the amount of cash reserves necessary for continued operation of the fund and timely replacement of vehicles or equipment; as determined during the rate setting process. Guidance on accounting, management and controls over capital assets is available in the BARS Manual at 3.3. ER&R rate structures should cover all costs associated with the operation of the fund. In counties, the rate structures are determined by the county engineer and must be reviewed annually by the legislative body (RCW 36.33A.040). Rates can be developed for individual assets or similar groups of assets. They can also be billed as a single rate or separately. Composite rates (single rates that apply to dissimilar assets) should be avoided as they tend to lead to overcharges or undercharges. All actual costs associated with the operation of the ER&R fund should be included when determining the rate structure for equipment. Allocation of the costs should be made on an equitable basis, such as asset life. Costs should be allocated for salaries and benefits, general cost of operations, attorney fees, insurance, etc. 1. 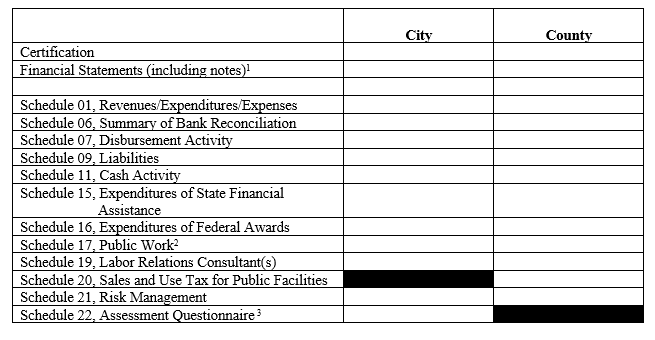 Expenses due to maintenance and operation (employee wages, building rental, equipment repair, supplies, etc.). 2. Depreciation of equipment (for equipment replacement). 3. A surcharge for equipment replacement. Replacement cost is that amount that is anticipated to replace the existing asset above the cost being recovered through depreciation. It is extremely important to have a system in place that separates charges for replacing equipment from the other components. Most federal grants allow only actual costs to be submitted for reimbursement. Surcharges for equipment replacement are an estimate and not allowable under the Uniform Guidance, 2 CFR 200, Subpart E – Cost Principles. Inclusion of surcharges for equipment replacement in federal reimbursement requests could lead to questioned costs. 4. Corrections for prior year charges. Rates should be re-evaluated on a yearly basis, and adjusted when needed. This would include review of the inflation factor as well as operational costs. Governments should avoid locking in rates contractually with departments over long periods as they will need to be periodically adjusted to ensure adequate amounts are charged to recoup costs and plan for the replacement of equipment. Deficiencies in revenues should be made up from rate increases, or transfers from the general fund or funds of the departments using the services. Excess revenue should be allocated back to departments that are over charged. Governments should ensure practices are equitable to prevent one fund benefitting another inappropriately (RCW 43.09.210).